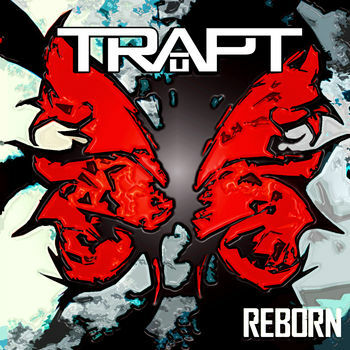 Look for the re-emergence of Trapt this fall, as the band has announced the release details of their new album, ‘Reborn,’ and booked a string of dates to support the effort. The group has chosen album opener ‘Bring It’ as the lead single, and the song has been packaged as a double single with ‘Love Hate Relationship’ at iTunes. Trapt also shot a video for ‘Bring It’ in Las Vegas recently, and the clip will arrive in the coming weeks. Speaking of Las Vegas, Trapt will head to Sin City for the start of their North American tour in support of the ‘Reborn’ album. The trek launches Oct. 24 at Vinyl in Las Vegas, with dates booked through the end of November.